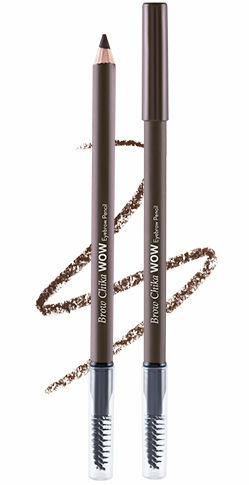 Become a brow expert overnight with Nykaa Brow Chika Wow! 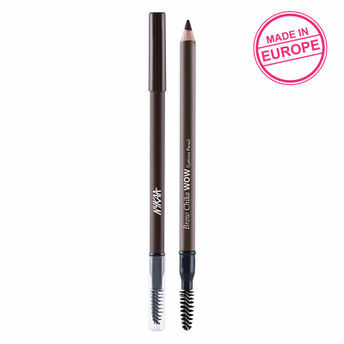 Eyebrow Pencil.Super-easy to fill and shape your brows, this pencil has a glide-on, lightweight formula that gets you a great pair of arches in a hot minute! 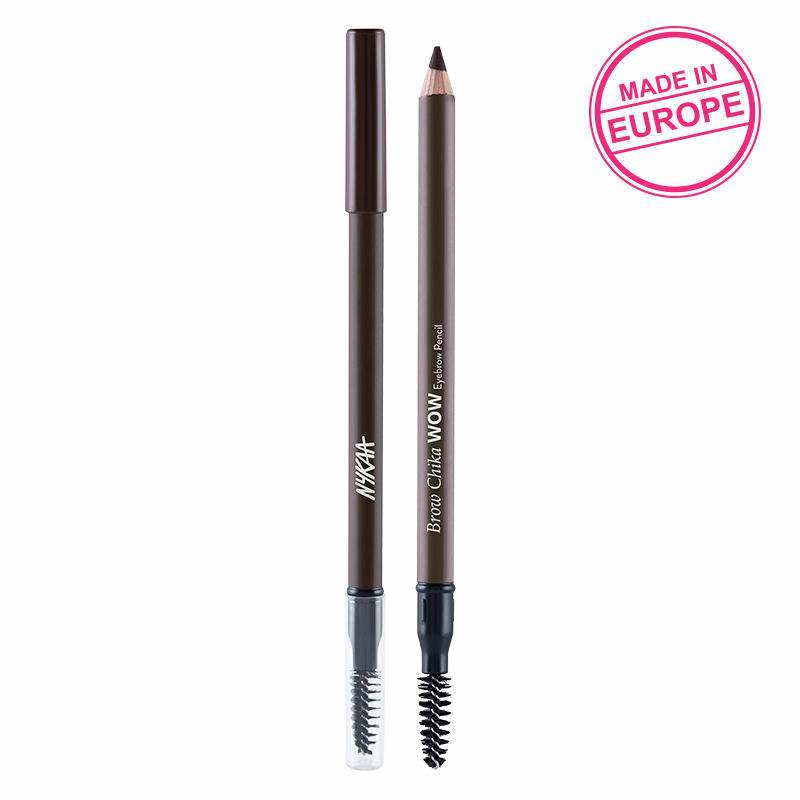 The built-in spoolie-brush shapes your brows and gives them definition, while the super long-lasting and smudge-proof formula holds your brow for up to 8 hours. 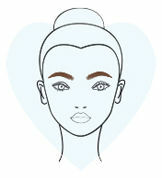 Go ahead, put your best brows forward! 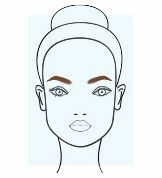 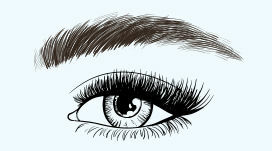 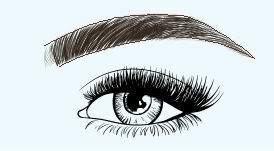 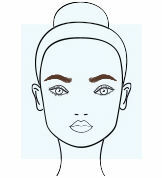 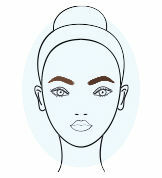 Start by gently brushing your eyebrow with a built in spoolie to make sure the hair are aligned in one direction. 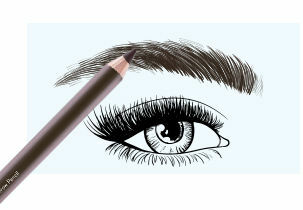 Don't press the pencil very hard as it picks the colour really well.. 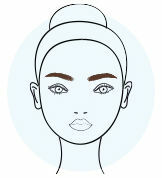 Draw small, light strokes in the upward direction.Use the spoolie to groom hair upward and outward to blend color and set brows.